A number of two-year-old races tomorrow a few with a chance which I will detail below. 2:00 Carlisle - Equity was fancied to go well on debut but didn't have much luck in running and could well prove more positive second start. Local Artist showed promise at Redcar in this grade and that race may well turn out to be decent for auction class. Kroy could go well at a price. Ollie Pears is pretty keen on this gelding. He was outpaced at Ripon before flying at the finish. There is always a chance such horses are flattered but the trainer did state this son of Sleeping Indian would be better over an extra furlong. All three have sound each-way claims. If Kroy drifted to huge odds I would definitely have a small each-way and anticipate a gamble. 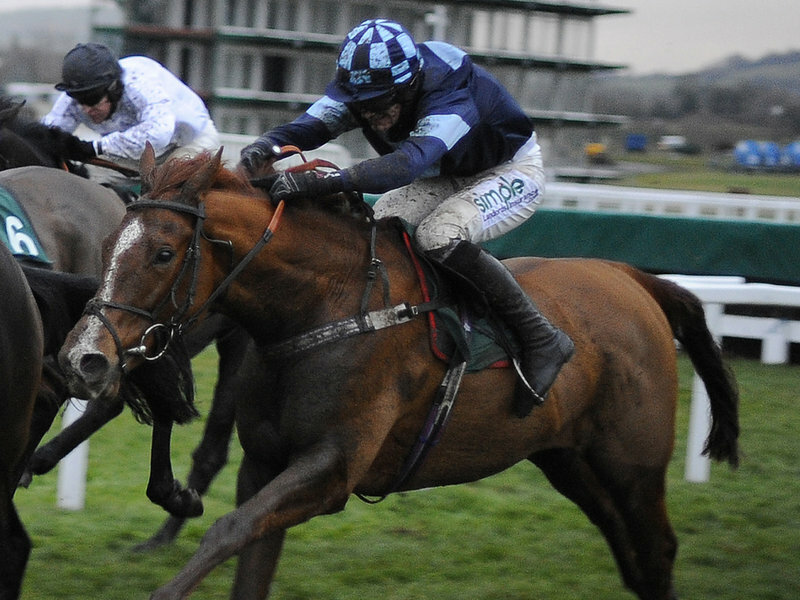 6:20 Windsor - El Torito isn't a world beater but a determined horse who could well hit the frame is an each-way price. 6:50 Windsor - A selling race. Mesmeric Moment is limited but this is a drop in grade and a horse which has a level of ability and should run to the line which is key at this level. David Evans does well at this course and I think connections will have their eye on this win prize money.